With Shin Megami Tensei IV: Apocalypse, one of the finest Japanese RPGs to be released on the 3DS gets a gigantic and apocalyptic semi-sequel. 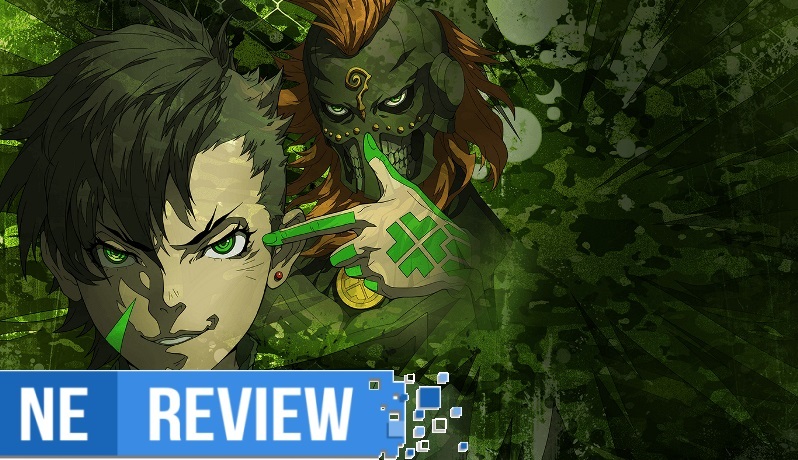 Everything you know and love about Shin Megami Tensei IV and the series’ past entries are here, but in a vastly improved format. The game is meant to be accessible to players of all types, whether you’re here for the grind, the story, the challenge, the exploration, or a little bit of everything. 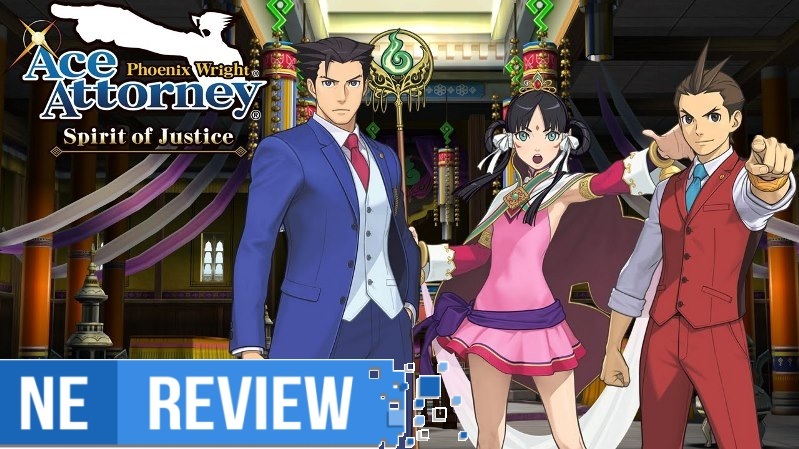 I won’t dance around saying that Phoenix Wright: Ace Attorney – Spirit of Justice is kind of a mess, albeit a lovable one. If you think too hard about the overall plot, setting aside a few genuinely good and surprising twists, it’s full of laughably bad inconsistencies and weak writing choices. However, if you shut that part of your brain off – the one that checks for internal consistency – and focus on the moment-to-moment mystery plot and absurdity of what unfolds in these courtrooms, then it’s a much better experience. In other words, Spirit of Justice is yet another Ace Attorney game made in the absence of series creator Shu Takumi. 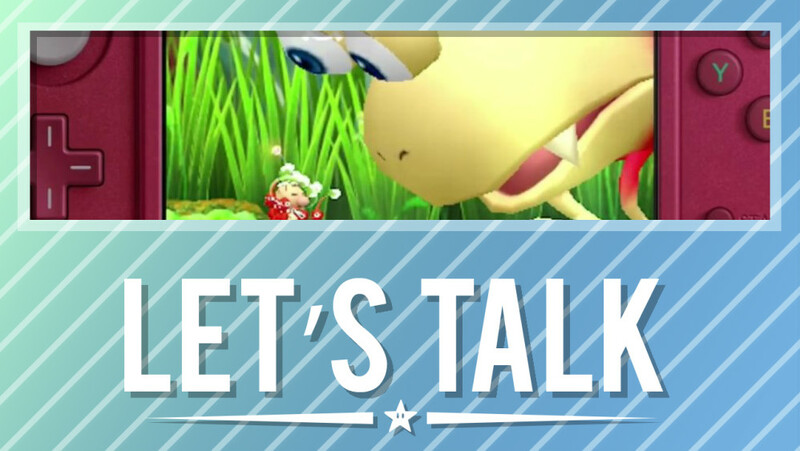 Prior to this week’s Nintendo Direct, we had gone several months without a major presentation. March was the last time when we saw a broadcast with new announcements in a prepared video. Most people have been expecting that we’d hear something about NX soon, but Nintendo first decided to share news about the 3DS. Quite a bit was shown during the Nintendo Direct on Thursday. Not all of the games themselves were new, but it at least showed that the 3DS will continue to receive support into next year. Super Mario Maker is heading to Nintendo’s portable in December, followed by Poochy & Yoshi’s Woolly World next February (with a Poochy amiibo of course), Mario Sports Superstars in spring, Dragon Quest VIII, and a Pikmin side-scroller. Let’s also not forget about Ever Oasis and Tank Troopers. Nintendo also unveiled new Zelda amiibo, released new Hyrule Warriors DLC, Picross 3D: Round 2 (in North America, December 2 in Europe with a physical option) and Zelda: Skyward Sword digitally, and teased Animal Crossing: New Leaf’s update (with new amiibo cards and a Nintendo Direct to come). Now that our brief recap is out of the way, what do you think of this week’s Nintendo Direct? Were you pleased with what was shown, or were you let down? Have any thoughts about particular games? Let us know in the comments below. When I think of the first Metroid on the NES, images of disorienting palette swapped vertical shafts with ascending and interlocking platforms connected into a webwork by horizontally scrolling rooms with enemies waiting in ambush from underground lava pools comes to mind. The imagery is distinct, but without a map it’s all very disorienting. Admittedly, I have never really played more than a few hours of Metroid. It was way before my time, and having first played Super Metroid with all of its advancements, there’s no reason for most people to go back to it beyond nostalgia and historical significance. 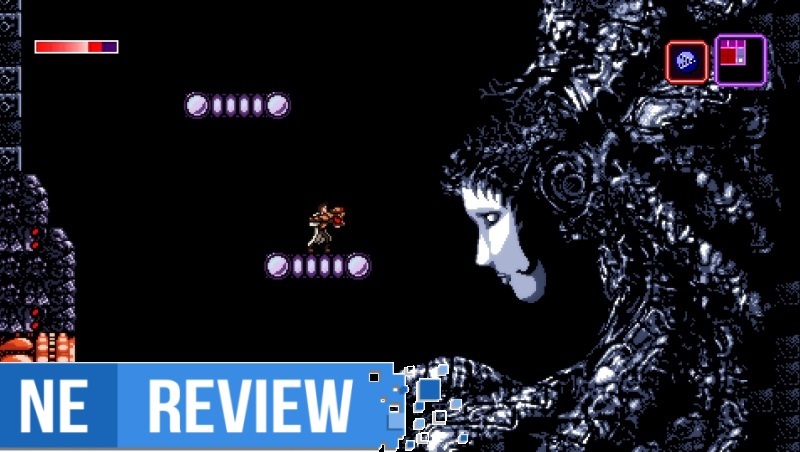 Even with my relatively limited experience, I can tell that Axiom Verge was made out of a love and understanding of the original Metroid. However, it does more than just pay homage and instead creates mechanics and surprises with its clear admiration and understanding of Metroid as a jumping off point. 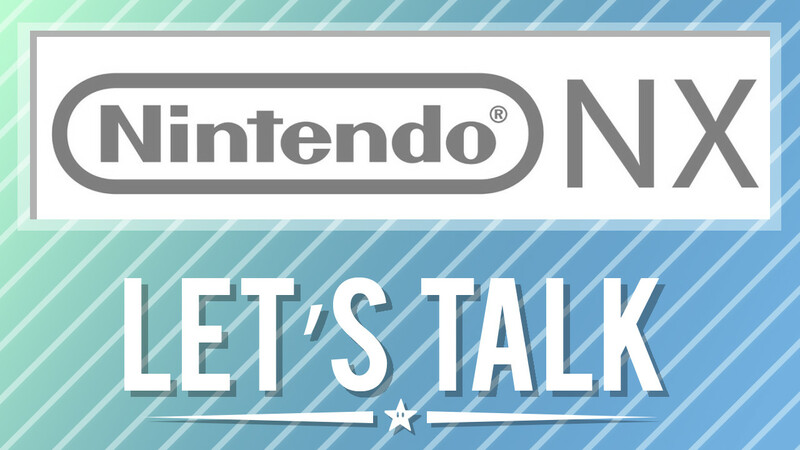 We still don’t know a whole lot about NX. Within the next few weeks, that will hopefully change. When Nintendo is finally ready to talk about its new platform, we’ll actually learn about what this thing is, and we should be seeing some games as well. It is interesting how a few games have been confirmed for the NX even though it’s yet to be properly unveiled. Zelda: Breath of the Wild, Dragon Quest XI, Dragon Quest X, Project Sonic 2017, and Just Dance 2017 will be on the system. There are some other probable candidates like Pikmin 4. In terms of unannounced titles, what do you want to see? What would be your dream NX game? Do share your thoughts with us in the comments below! NintendOn recently posted a translated version of their interview with the developers of World to the West, Rain Games. Every character has different abilities, and dedicated levels. At a certain point they will all meet, and from that point on it will be possible to choose which character to use, and it will be possible for the player to clear every level with every character, using their different abilities. 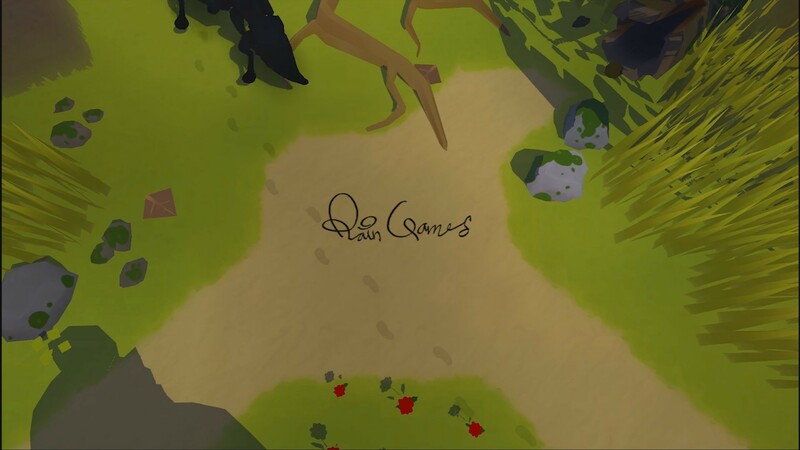 Playing as a character you will meet the others as NPCs, and their plot will continue. 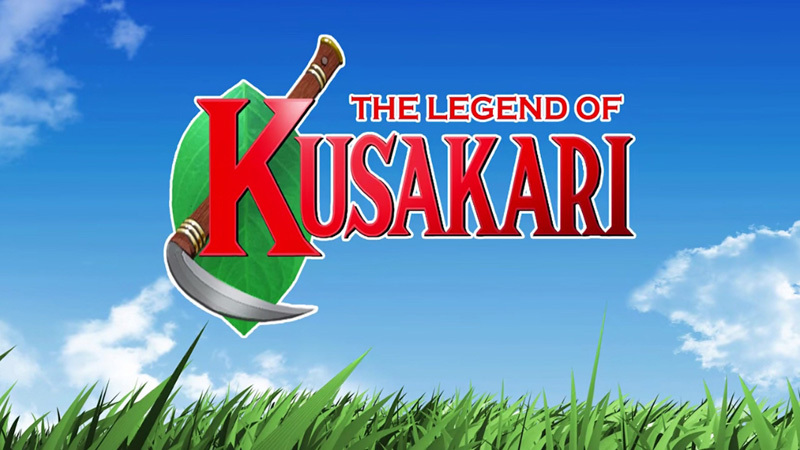 In a recent interview with publisher Nnooo, The Legend of Kusakari developers Librage talked about their inspirations for the title, confirming that their game is indeed inspired by the Legend of Zelda series, and elaborated on their interaction with Nintendo and how they felt about such clear inspirations. The inspiration is the Legend of Zelda itself as you can see from the title logo and its game elements! This is just our subjective impression, but they seem to be very favorable about this game. We visited Nintendo headquarters for a meeting and explained our project. They said this game was easy to understand because the title and content are consistent, and praised us. Metroid Prime: Federation Force might be one of Nintendo’s most controversial games in recent years. The reception has been very mixed – leaning more towards the negative side – since its reveal in 2015, and the conversations haven’t slowed down since then. But on Friday, the game finally launched and everyone has a chance to play it for themselves. 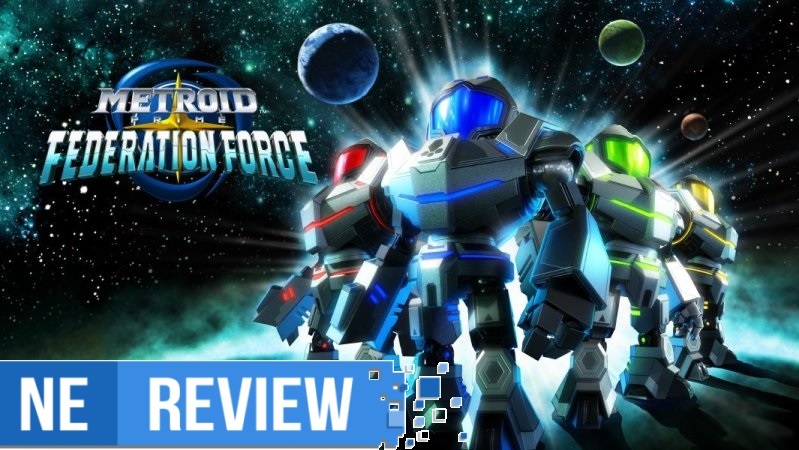 We thought Metroid Prime: Federation Force was alright, as you can read in our review. 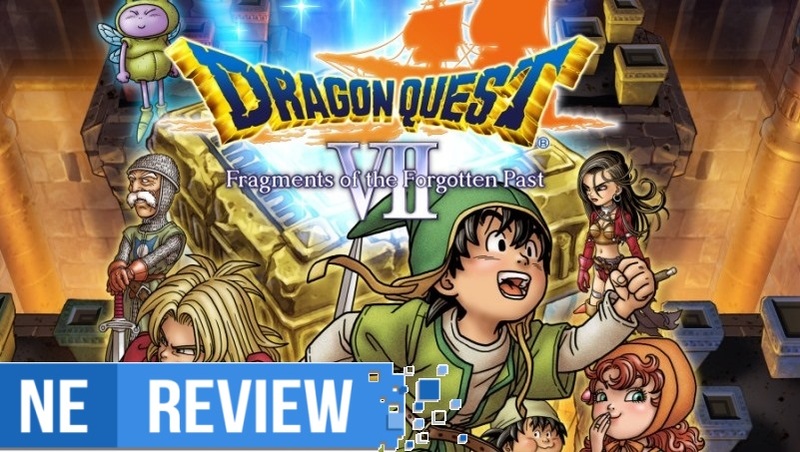 It’s definitely not one of the worst titles on 3DS, but we feel it’s not towards the top of what the system has to offer as well. The critical reception has also been mixed. Some outlets feel strongly that Federation Force is a great release while others haven’t felt nearly the same. Given how things have gone for the game, I suppose we shouldn’t be surprised by the critical reaction. If you’ve had a chance to play Metroid Prime: Federation Force since it came out yesterday, what are your feelings on it thus far? If you don’t have it yet, do you intend to change that at any point down the line? What are your thoughts on it in general? Let us know in the comments below! 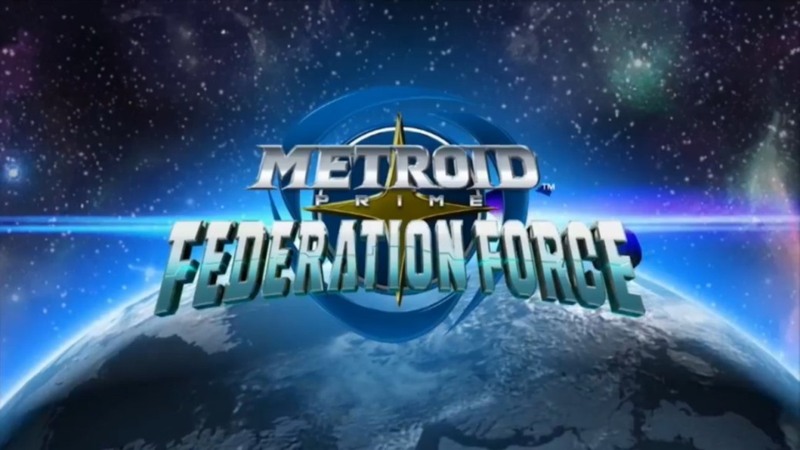 If you’re like a me who hasn’t kept up a ton with Metroid, you probably don’t know a whole lot about Metroid Prime: Federation Force. Since its unveiling, the 3DS title has remained shrouded in mystery for quite some time. Only one factor has remained a constant during its existence, which is that the game is unlike any other Metroid to date. Ditching the series’ iconic feeling of isolation and turning more towards four-player multiplayer, it attempts to reach for the stars and try something new. Therein lies the recurring problem with Federation Force, however. While the new ideas are fun, they offer equally as many bonuses as they do flaws.